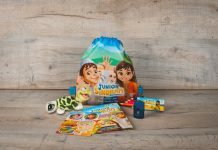 Milk Jnr’s & Kidworks – the UK based agency that specializes in creating engaging kids activity packs for some of the world’s biggest companies and brands – has updated Marella Cruises’ onboard kids packs in time for the Summer 2018 season. 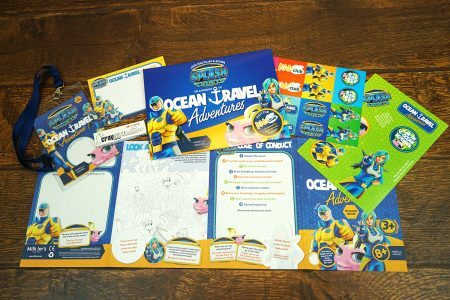 This is the third generation of the The Ocean Travel Adventures packs to be launched. Marella Cruises is the UK’s third largest cruise line and the updated packs are being rolled out across its Marella Dream, Marella Spirit, Marella Discovery and Marella Discovery 2 ships. The new version of the pack once again has a strong focus on education with English, Maths, Observation and Art elements. Careful attention has also been paid to ensure they provide the cognitive and learning benefits that can come through play. These include developing observation skills and understanding patterns through visual games; improving communication and literacy skills through story writing; as well as practising logic and problem solving when working on numeric puzzles. 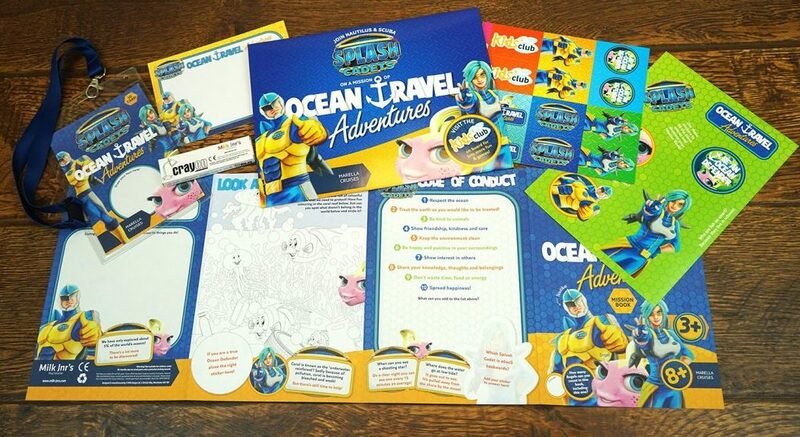 The Splash Cadets – the stars of the Marella’s onboard immersive show – feature heavily in the activity packs. The aim is to create synergy and consistency across all guest engagement touch points. They also provide brand reinforcement and encourage brand loyalty. As in previous generations, the new packs feature both ‘Check In’ and ‘In Cabin’ features. The ‘Check In’ activities have been designed to encourage children to explore both their ship and the destinations they visit. 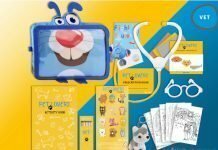 Whilst the ‘In Cabin’ contents include an activity booklet, stickers, ‘design your own’ postcard and a Pairs game. Specific activities are tailored to young passengers aged three years plus and eight years plus. 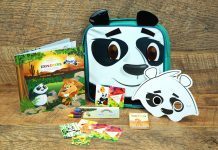 Kaelis develop Kid’s Kits that will “fly” with Air Astana.